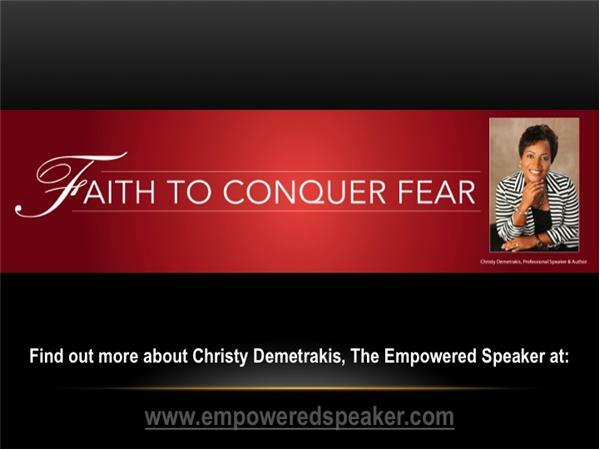 Join Christy Demetrakis and her special guest Aleasa Word for "Facing your Humanness" Tuesday, November 18th at 6:30pm EST. 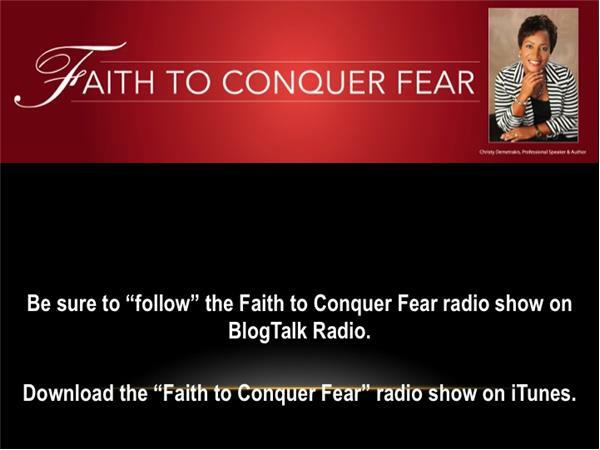 In this episode, you will hear about Chapter 2 Living...the next phase of your life. Aleasa Word (aka Mz. Word) is a professional life coach, author and small business consultant specializing in helping people develop the second chapter of their lives. Through emotional intelligence modeling, she assists others who seek growth and change in their decision making abilities for professional growth, personal growth and increased wealth. 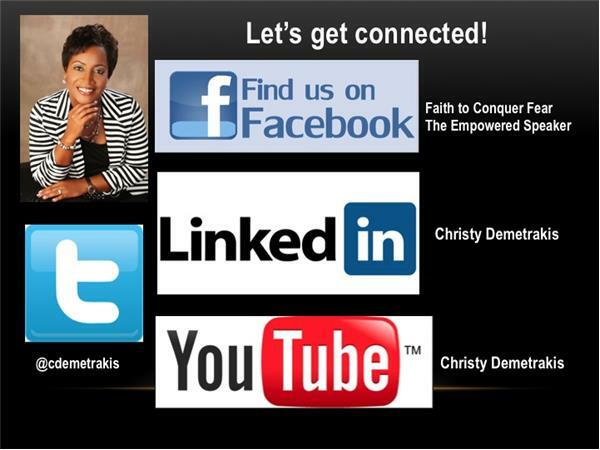 She is a motivational speaker and workshop facilitator for various youth and adult development. 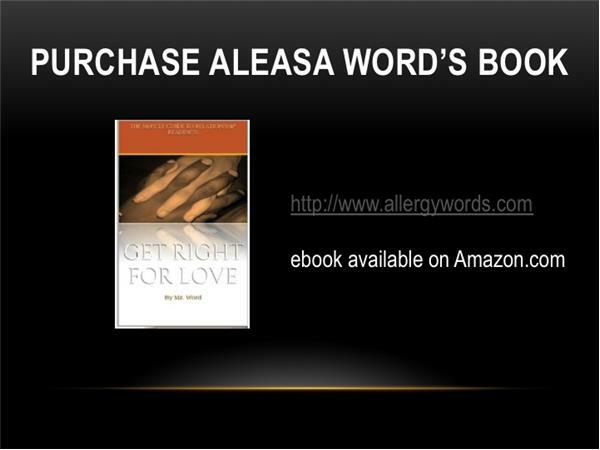 Her signature programs Words of Love™, Chapter II Coaching for Men™, UnStress Me with Your Words™, Words Your Way™, Missing Words™and From Diagnosis to Living Again™ seek to give people the clarity they need to move on and upward. 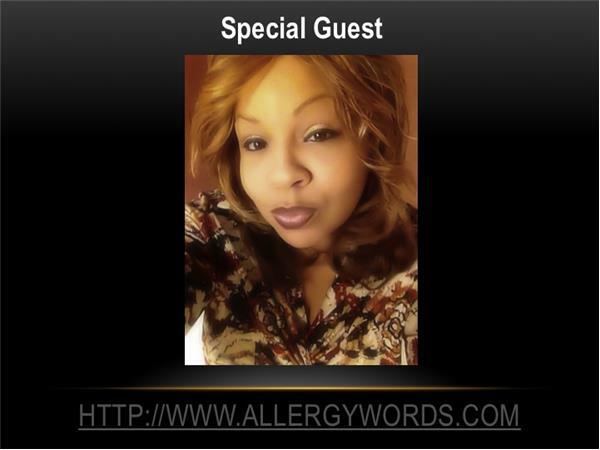 As a mentor for youth and young adults, entertainment artist business manager, community outreach worker and national parent advocate for children with life threatening food allergies and asthma, she takes great pleasure in helping others make space on their "full plate of life" for their own dreams, goals and desires through coaching.